Vermont is at the forefront when it comes to technology and innovation. The state has enacted many laws to create a conducive business environment for tech companies to start their operations there. One of the most groundbreaking deals is the one that it signed with Propy, a blockchain innovator in the world of real estate. 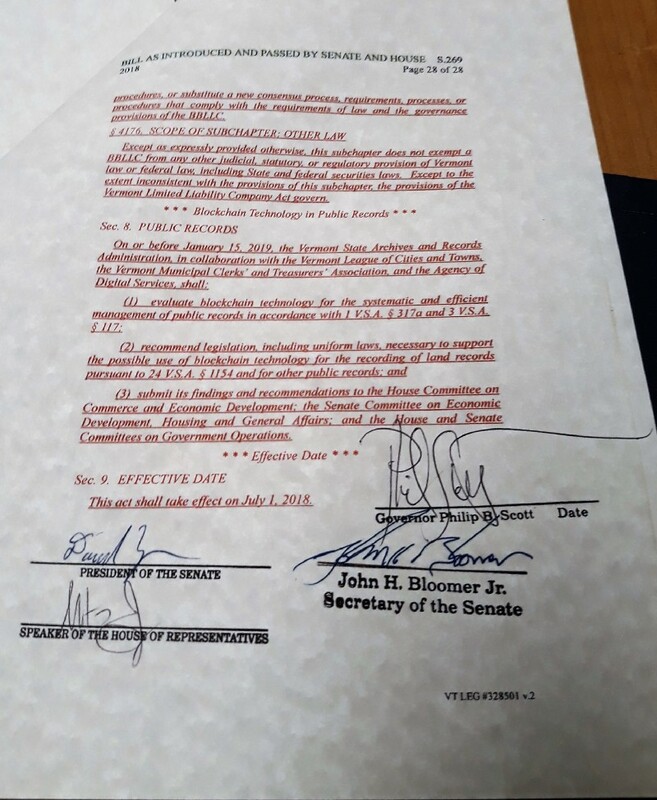 What Is the Vermont Legislation? 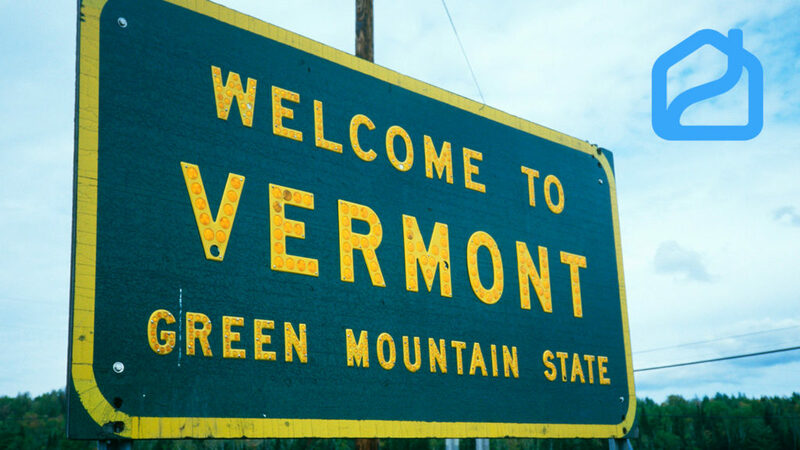 On May 30, 2018, Vermont passed legislation to use blockchain technology to effectively manage its public records in accordance with the existing legislation pertaining to safety, privacy, and security. This law that came into effect on July 1, 2018 aimed to use blockchain technology to store land records and other documents pertaining to the transfer and ownership of the rights, interests, and title of a property from one entity to another. What Is Propy’s Role in It? Propy is the blockchain company that took a lead in helping Vermont to pass this law. With the help of its CEO Natalia Karayaneva, the public gained awareness of the importance of using blockchain for recording transactions. The experts from Propy helped to explain the advantages of using smart contracts as proof of real estate ownership. As a result, Propy signed an agreement with the city of Burlington to create smart contracts on blockchain technology. This is a pilot project that might extend to other cities in Vermont. How Will This Impact the Real Estate Industry? This deal is expected to transform the real estate industry. It will help more people to embrace blockchain technology for recording and storing transactions. Records stored on blockchain are immutable. The process is also transparent, as the records can be seen by all relevant parties at any time. Together, these aspects provide a high level of privacy, security, and authenticity. Certainly, this deal signals a new beginning in real estate.